Controversial Europe’s Copyright Directive is changing how the Internet works and there are some misconceptions about that. 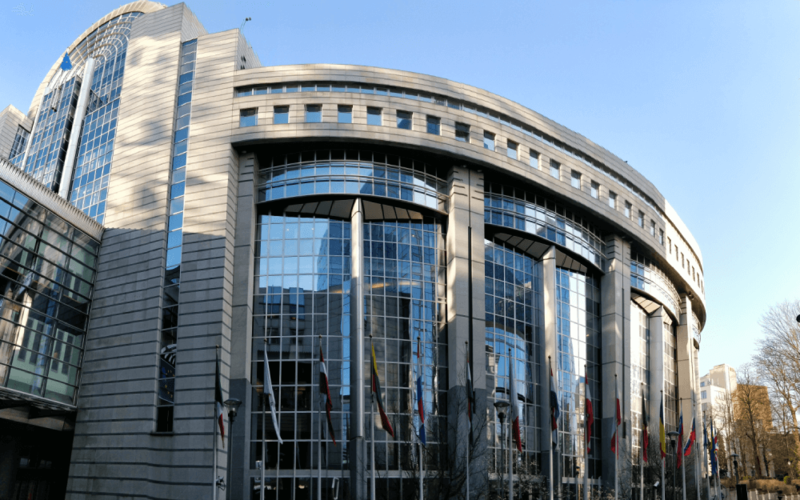 On March 26th Copyright and related rights in the Digital Single Market and amending Directives directive was passed in the European Parliament with 348 votes in favor and 274 against. Some publishers, artists, companies and editors say yes to copyright, but there are other voices-specially big platforms like Google or YouTube whose business model may change because of that. Polemic upload filters and link taxes will become a reality in EU countries, but also creators wanting to ensure their rights. The European Parliament has compiled the most asked questions about new Copyright Law affecting all Member States. Here a quick summary to catch up and know what’s really going on. 1. What is the Copyright Directive? The “Directive on copyright in the Digital Single Market” ensures that creatives (for example musicians or actors), and news publishers and journalists benefit from the online world and the internet as they do from the offline world. It does not create any new rights for creatives and journalists but ensures and enforces the existing ones. The draft directive will impact large online platforms and news aggregators like Google’s YouTube, Google News or Facebook, making it essential for them to correctly remunerate artists and journalists whose work they monetize. That means it does not target the ordinary user. 3. Is a Censorship Law? Freedom on the internet will continue to exist as long as the exercise of this freedom does not restrict the rights of others, or is illegal. A user will be able to continue uploading content but platforms have to respect the creators’ right to fair remuneration. 4. What’s the real aim of Article 17? The aim of Article 17 (formerly Article 13) is to give artists a stronger position in invoking their rights for fair compensation when their work is used and distributed online by others. 5. Are memes and GIFS safe? The directive has specific provisions which oblige member states to protect the free uploading and sharing of works that have the purpose of quotation, criticism, review, caricature, parody or pastiche.